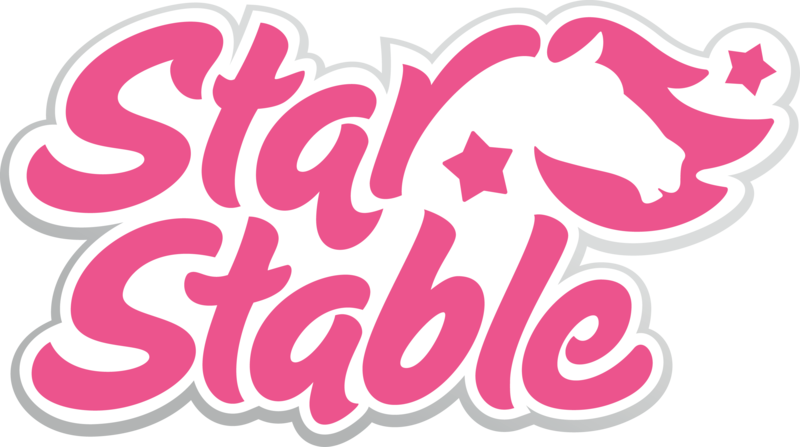 If you experience players who are misbehaving, or simply aren’t following the Star Stable rules, you should add these players to your Ignore list. Click on the player you want to block and choose Ignore from the menu. Once the player is blocked, he/she can’t contact you anymore and you will no longer see that player in the game. In some cases, it could also be a good idea to report the player to our Customer service team. Make sure to give us their full character name and explain why you are reporting them. We encourage you to send screenshots with your reports to help us process them faster.